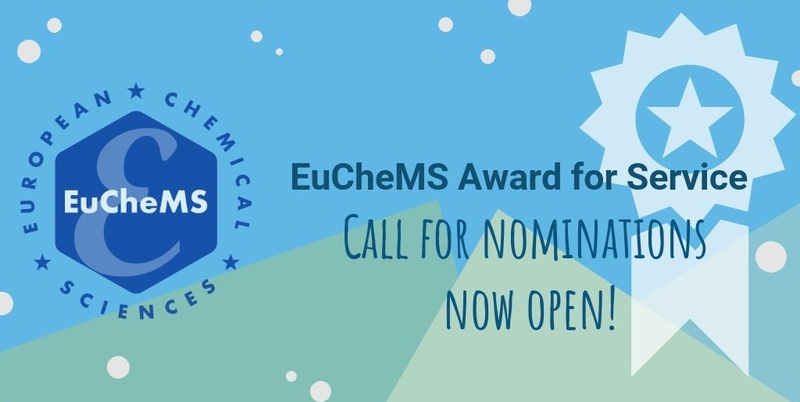 The call for nominating who you believe should be awarded the EuChemS Award for Service is now open! 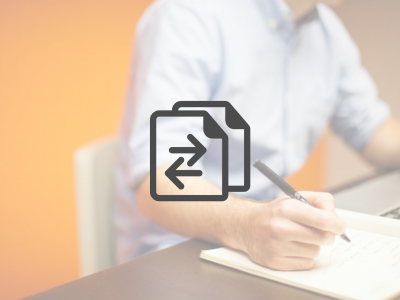 Make sure to submit your nomination before 31 May 2018. 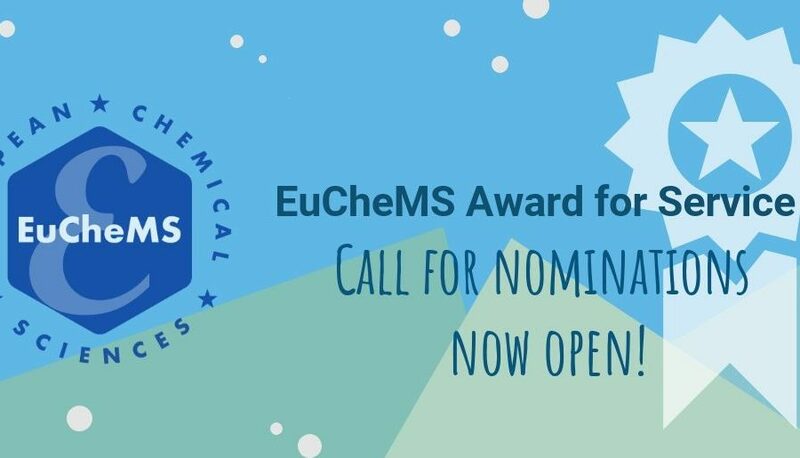 The EuChemS Award for Service acknowledges outstanding commitment with regard to fostering chemistry in Europe and the goals of EuChemS. 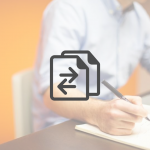 This can range from recognised services to EuChemS, to activities in governmental, non-governmental or funding organisations, publicity-related activities, and more. 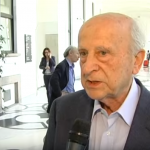 Nominations must demonstrate achievements for improved competitiveness, visibility, coherence or structure of chemistry in Europe. 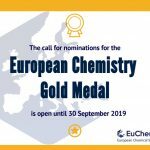 All EuChemS member organisations, Divisions/Working Parties and individuals are invited to submit nominations for the Award. Please note that self-nominations are not accepted. 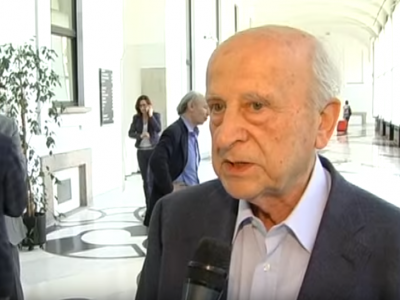 Final decisions on granting the Award are taken by the EuChemS Executive Board. So, don’t wait any longer! 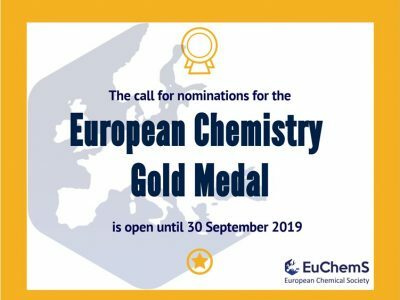 If you know who you think should be presented with the EuChemS Award for Service, submit your nomination here!